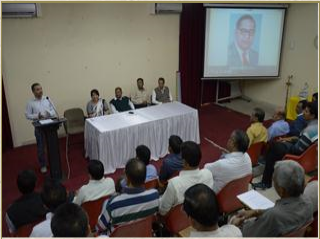 -Seminar on "Bio-energy from Sugar Industry" at S.N.S.I. Belagavi on 12th April 2019. -Observance of Vigilance Awareness Week-2018 (Integrity Pledge). -National Sugar Institute, Kanpur-Observance 0f Swachhta Hi Sewa - 15th September to 2nd October 2018. -Check your 7th CPC Pension Revision Status. -One day seminar on "Ethanol: Policy, Productivity & Profitability" on 28th February 2019 at New Delhi. -Dissertation/ Thesis/ Project Work from January 2019 for M.Sc and B.Tech students, Click for Instructions and application form. -Pension revised in 269 cases. Pensioners/ Family Pensioners whose Pension not fixed as yet, to submit papers immediately. 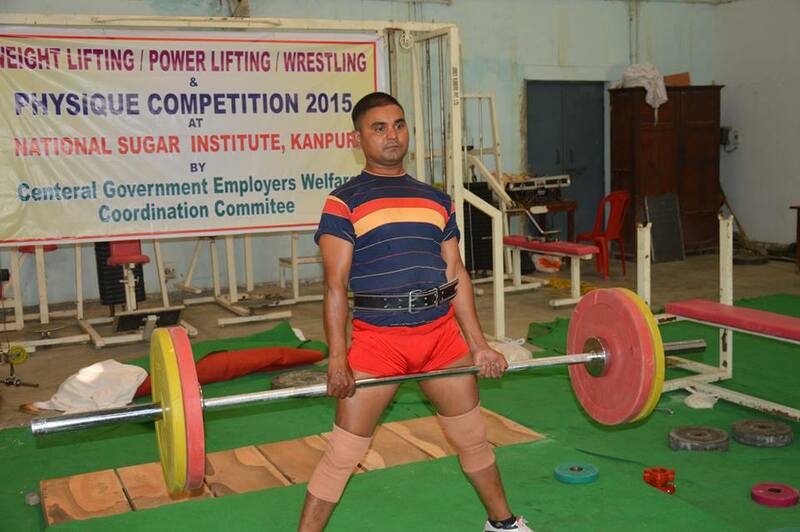 -Results for written Examination for various posts conducted by National Sugar Institute, Kanpur for filling up of various posts of The Punjab State Federation of Co-operative Sugar Mills Ltd. Click for Results. -Last date for submission of Online application extended upto 18-05-2018. -Workshop/ Views Sharing Session at National Sugar Institute, Kanpur on 23rd March 2018 to discuss Charter for Sugar Factories. -Circular for appointment on compassionate ground. -One-Day Meet at Lucknow on March 15, 2018, Promotion of Distillery/Ethanol Projects along with Incineration Boiler-based Captive Cogen Power Plants in North India. -Proposed norms of Effluent Generation. -Selected candidates appointed for various posts at NSI. -Observing Swachhta Pakhwada from 16th May 2017 to 31st May 2017 at National Sugar Institute, Kanpur..
- Shri Narendra Mohan, Director delivered the inaugural lecture at the in Annual Convention & Technical Expo-2016 organized by NISSTA at ICAR-Indian Institute of Sugarcane Research, Lucknow. Shri Anoop Kumar Kanaujia presented paper on "Role of Sugar Industry in Uttar Pradesh Power Crisis Control" & Dr. Ashok Kumar presented paper on " Effect of Potassium Zinc & Sulphur on Morphological yield attributes & biochemical traits of sugar-beet on ethanol production" " at the said convention. 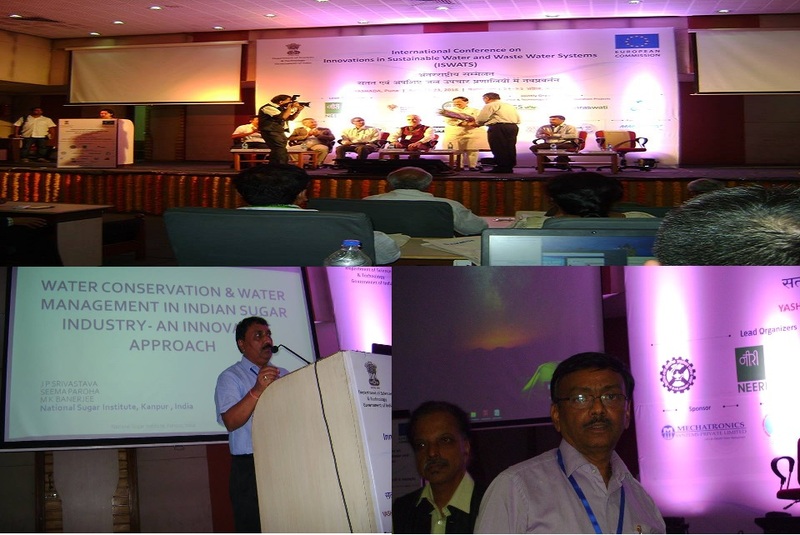 - Shri J.P Srivastava, Chief Design Engineer & Shri M.K Banerjee, Senior Instrument Engineer presented paper on "Water Conservation & Water Management in Indian Sugar Industry- A Innovative Approach" at "International Conference on Innovation in Sustainable Water & Waste Water Systems" Pune. 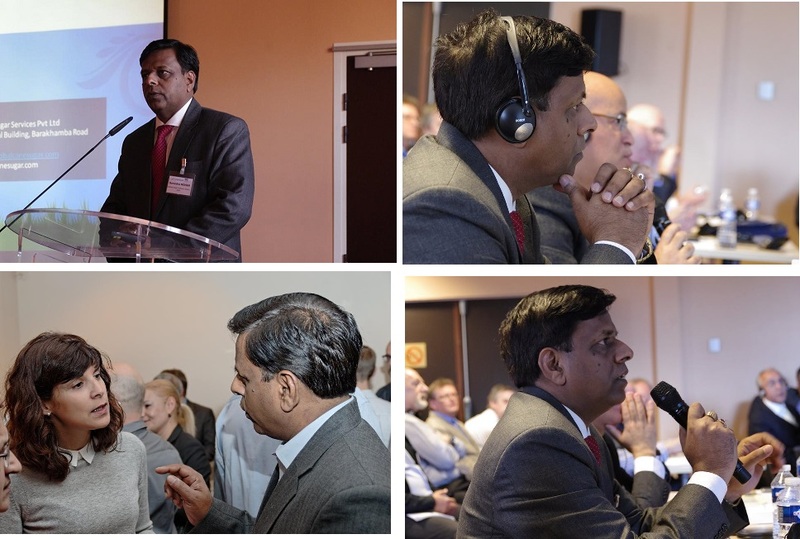 - Shri Narendra Mohan, Director participated and presented the "scenario regarding production of Special Sugars in India with emphasis on production of Organic Sugar" at the annual symposium, Association Andrew Van Hook (AVH), Reims, France and had detailed discussions with Editor, ISJ, President AVH and other experts on online color monitoring, crystal imaging, drying of refined sugars. 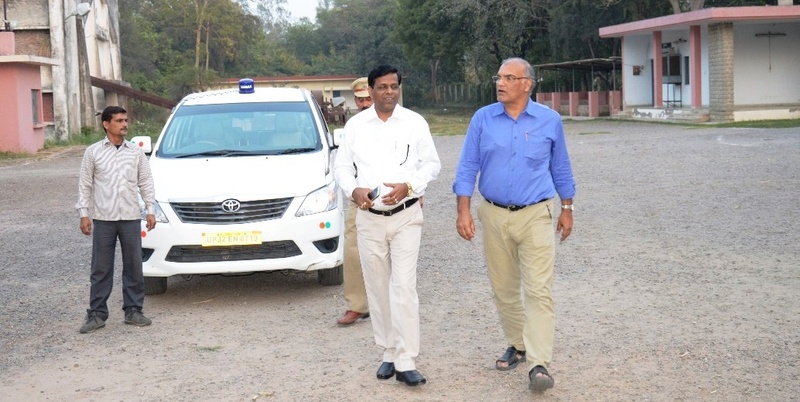 - Shri Prabhas Kumar Jha, SS&FA visited & Inspected the various activities of the Institute on 2 March 2016. 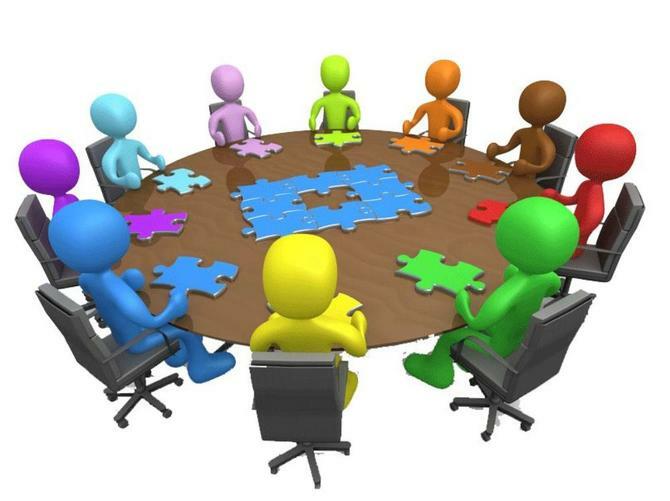 - On the request of the management of the M/s West Kenya Company Ltd., Kakamega, Kenya. 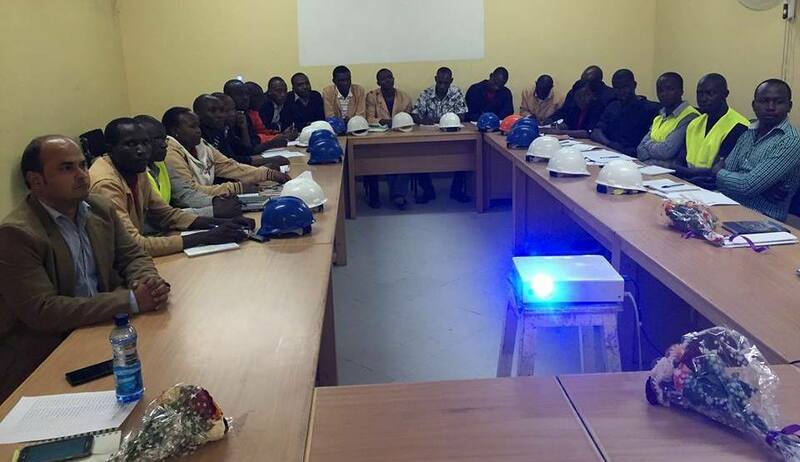 An Accredited Training Programme for three weeks meant for their Management Trainee was organized at their premises from 20 Feb 2016 to 11 March. - Crushing operations of Experimental Sugar Factory started on 1st Feb 2016 for first hand experience for operation of Sugar Plant. 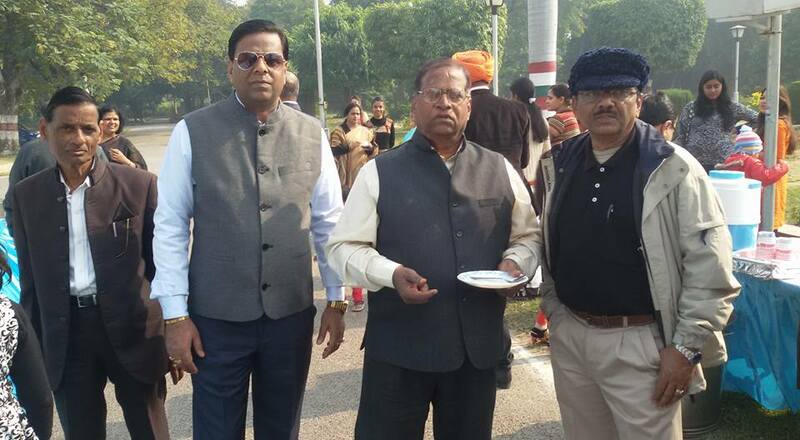 Republic day at National Sugar Institute, Kanpur was celebrated. The staff was honored for excellent work in maintaining cleanliness "swachhta" in and around campus for their effort around the year. 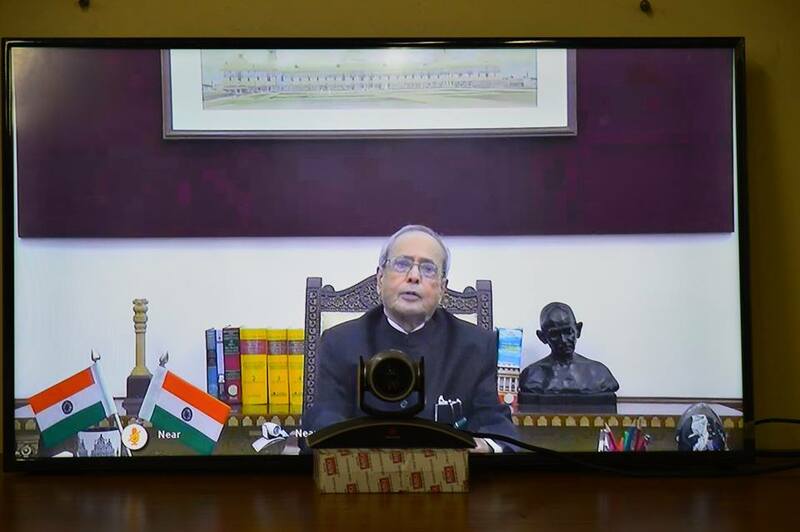 - Institute participating in the video conferencing through which Hon'ble President addressed staff and students of about 150 universities and institutions of higher learning on 19 Jan 2016 on “ YOUTH & Nation Building. - Hon'ble Minister, Consumer Affairs, Food & Public Distribution visited Institute on 7 Jan 2016 to inaugurate newly constructed S C Gupta Hostel inspected the various activities of Institute and announced to provide full financial and other support from Ministry to make it world class Institute. - New Year Celebration with under OLD BOYS Association. Dr. Jahar Singh, Asstt. Prof. Sugar Technology and Education In-charge attended a workshop on “To sensitize the Management and Teachers of Technical Institutions to ensure time bound implementation of various measures to be taken the meanace of Sexual Crime against women” organized by All India Council for Technical Education on 28th November, 2015 at Lucknow. 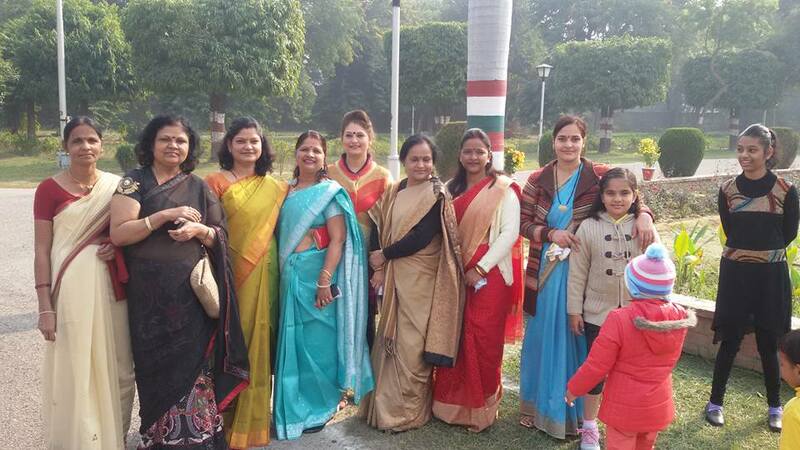 The Institute celebrated Samvidhan Divas (Constitution Day) on 26 November, 2015. 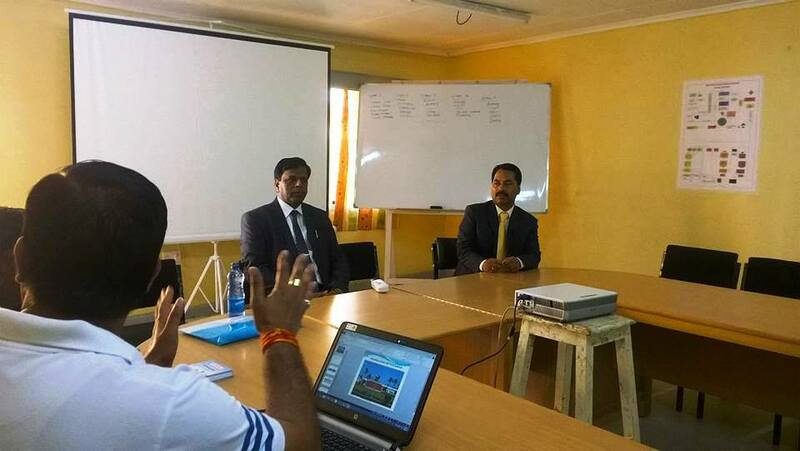 Senior Administrative Officer and Education In-charge highlighted the contribution of Shri B.R. Ambedkar in drafting of Indian Constitution. 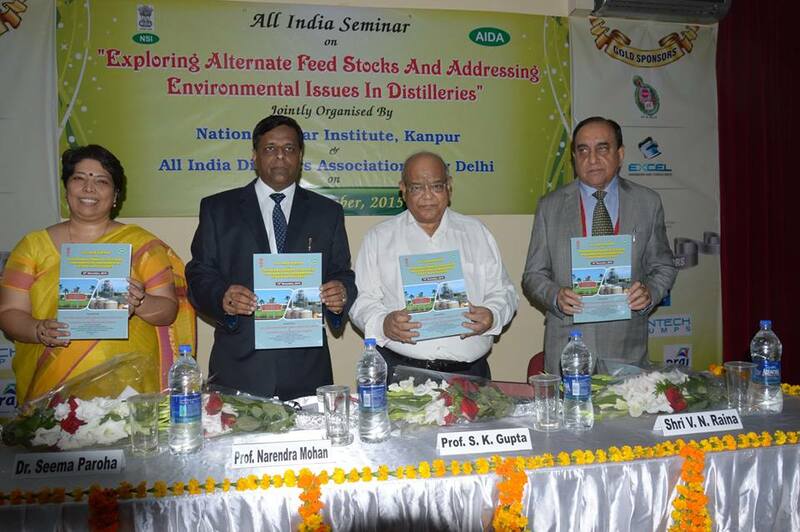 National Seminar on “Exploring Alternate Feed Stocks and Addressing Environmental issues in Distilleries” was jointly organized with All India Distillers Association, New Delhi on 19th November, 2015 at NSI, Kanpur. The Seminar was inaugurated by Prof. S.K. 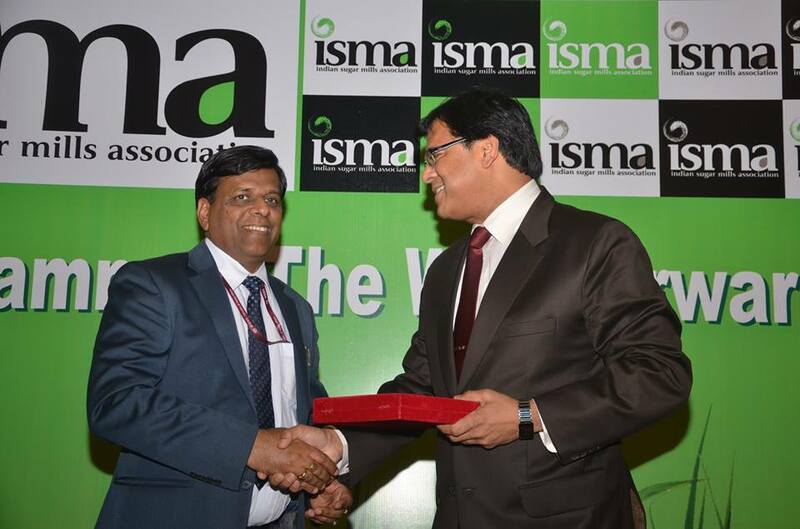 Gupta, Ex Director, NSI, Kanpur who lauded the role of National Sugar Institute in addressing the issue of by product utilization in an innovative manner. Shri V.N Raina, Director General, AIDA while delivering Inaugural address informed the delegates about the role of AIDA in propagating newer technologies and on policy matters. Large no. 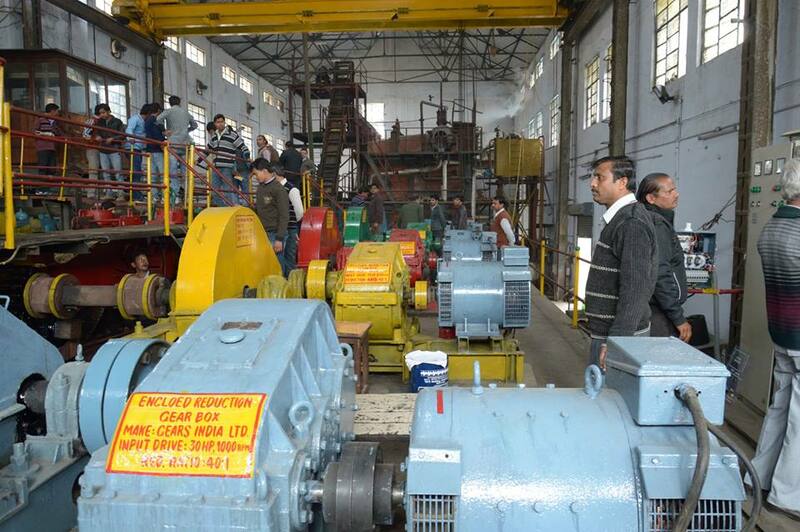 of delegates from Maharashtra, Karnataka, Gujarat, UP and Haryana attended the Seminar. During the seminar eminent experts from Alcohol & Brewery Industries made their presentation on the important topics viz. 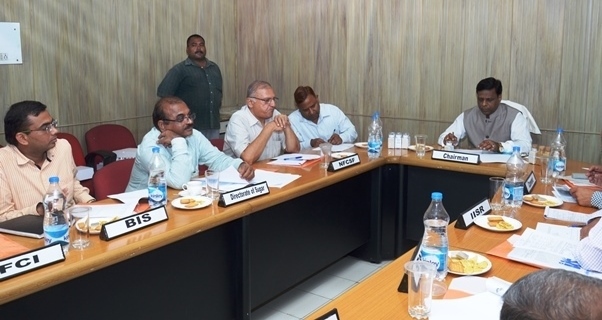 Diversion of B-Heavy molasses & use of alternate feed stocks for alcohol production, installation of incineration boiler and adoption of ferti-irrigation etc. to achieve ZLD. 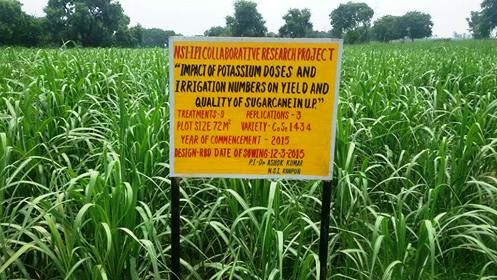 A Kisan Goshthi was organized by the Institute on “Importance of Potash Fertilizer in Sugarcane Quality & Production” on 17th November, 2015 at Institute Farm. Large no. of farmers from Kanpur & adjoining areas participated in the Goshthi. 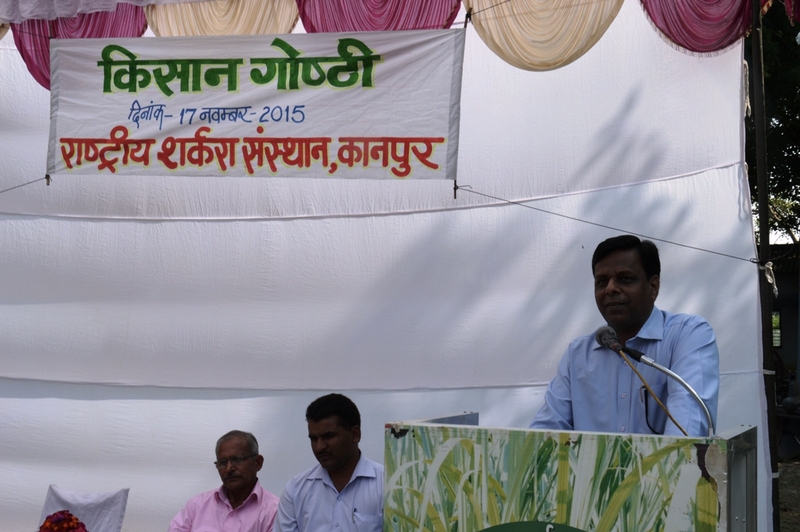 The farmers were educated on the role of potash and other micronutrients to enhance sugarcane productivity. 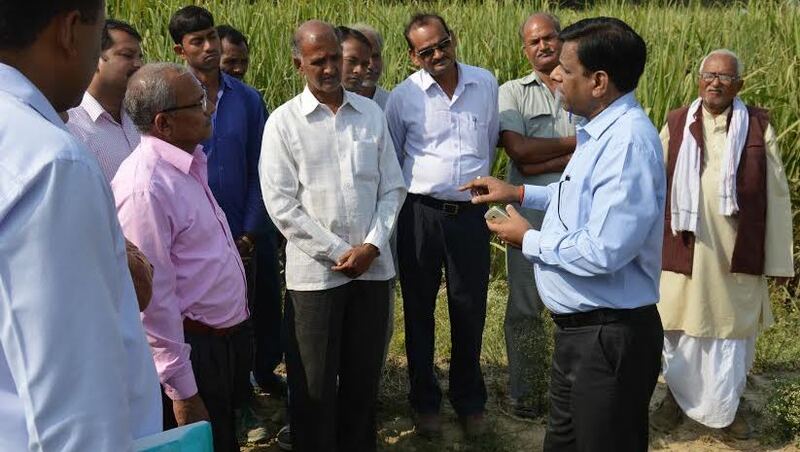 Farmers were also briefed on newly high yielding & high sugared sugarcane varieties developed for subtropical region. 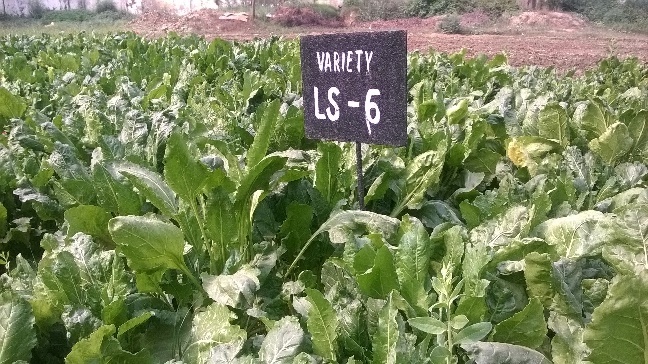 Three Sweet Sorghum varieties – CSH 22SS, SSV-84, CSV-24SS3 and two Sugar Beet varieties LS-6, CV-PAC 60008 have been sown at the Institute farm. 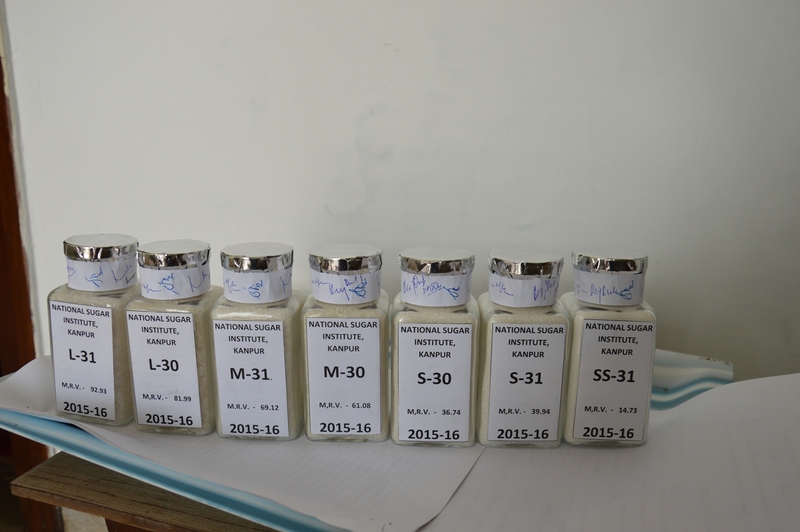 Studies shall be made with respect to yield, sucrose content and total sugar content etc.Under the subtropical conditionsfurther laboratory trials shall also be conducted to access potential of ethanol production from the sugar beet and Sweet Sorghum juice. 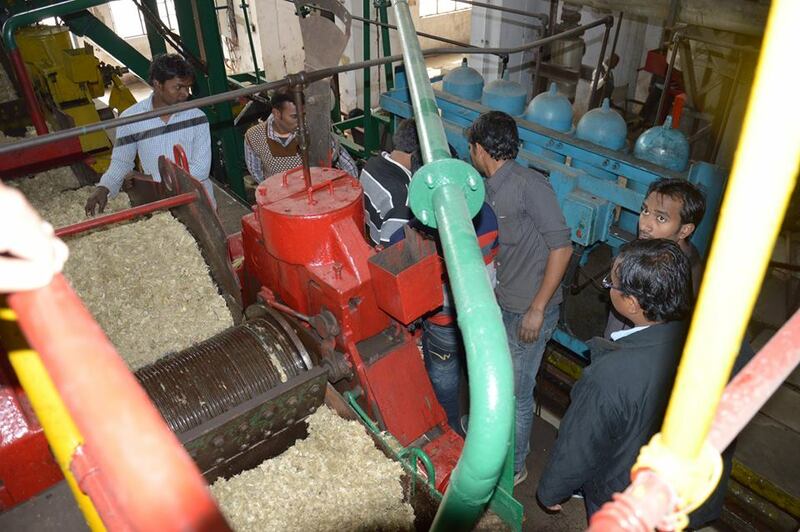 In addition to above Stevia cultivation has also been taken up at the Institute on experimental basis. 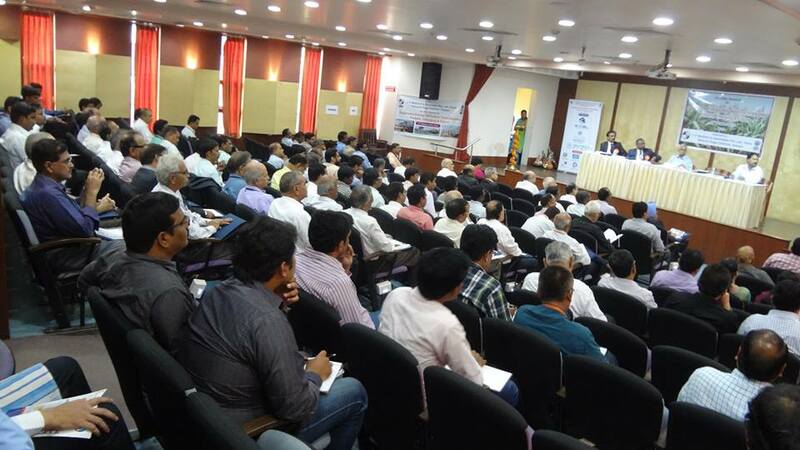 National Seminar on “Sugarcane Energy Utilization Technologies – Present, Emerging & Future” was jointly organized by the Institute with M/s J. P. Mukherjee & Associates Ltd., Pune on 17th October, 2015 at Pune, Maharashtra. The Seminar was attended by large no. of delegates from Maharashtra, Karnataka, Tamil Nadu, Gujarat & UP. 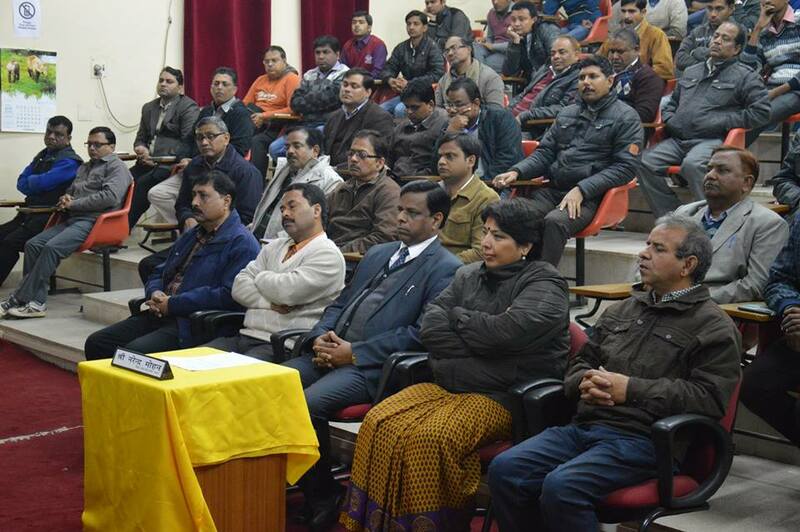 The Director, NSI delivered the inaugural lecture during the seminar and emphasized upon energy conservation through use of newer technologies, process instrumentation & control. Shri M.S. Sundaram, Managing Director, M/s JP Mukherjee & Associates Ltd., Pune while delivering the welcome address stressed upon need for adoption of many newer energy efficient technologies particularly at Juice Extraction, Cooling and Condensing stages. During the seminar 10 papers were presented. 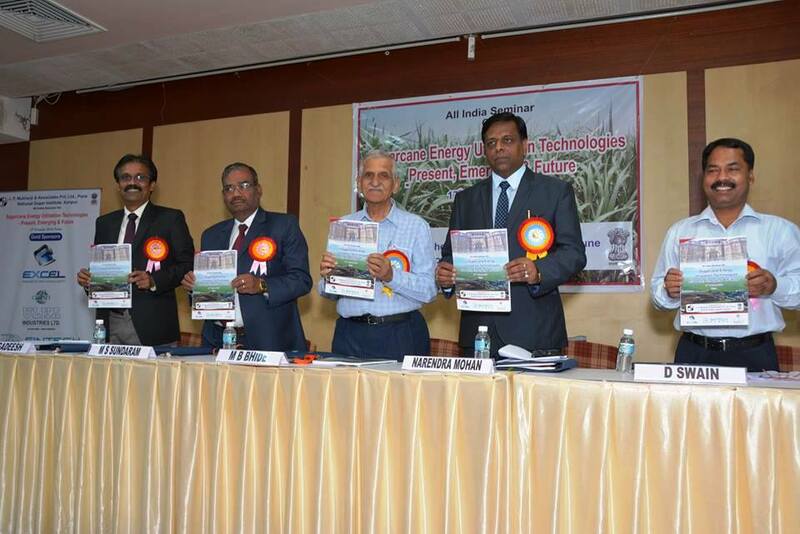 The presentation covered various sugarcane energy utilization technologies, innovative e.g. production of CNG from Press Mud, Bagasse Drying and on exploringpotential of alternate feed stocks for Ethanol production. - "Issue of Suagr Standards "
- " Placement Drive "
During the period campus interviews were conducted by various sugar factories and other organizations to recruit the students of various courses. During the period M/s Halasidhanath S.S.K Ltd., Belagavi, Karnataka, M/s TriveniEngg.& Industries Ltd., Noida, UP, M/s Allen Smith Ltd., Pune, Maharashtra and M/s Baghauli Sugar Ltd., Hardoi, U.P, M/s Kesar Enterprises Ltd. Baheri U.P, M/s Daurala Sugar Works, M/s DSCL, Ajbapur, UP, M/s Dhampur Sugar Mills Ltd., Dhampur, UP, M/s Uttam Sugar Mills Ltd., Uttarakhand, M/s Catalyst Chemicals Ltd., Noida, UP and M/s Biodeg Chemical System, UP recruited the students of various courses.